Travel between two of Myanmar's best destinations with ease when you book bus tickets through Klook! 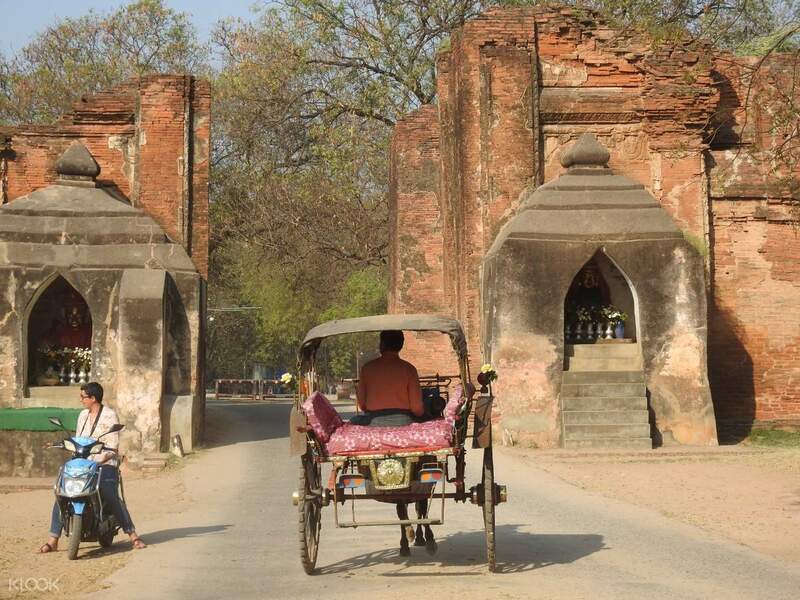 Experience the smoothest trip between Bagan and Mandalay with this transfer service! Discover the most important Buddhist temples in both cities, such as Htilominlo Temple in Bagan and Mahamuni Temple in Malanday. Visit either destination conveniently with this service's one way bus transfers. Choose between the daytime and overnight packages for a trip that will fit your schedule perfectly. Book a day in advance for a hassle-free ride to your chosen stop. Ease into your reclining seat as your professional driver takes the shortest scenic routes in the city. 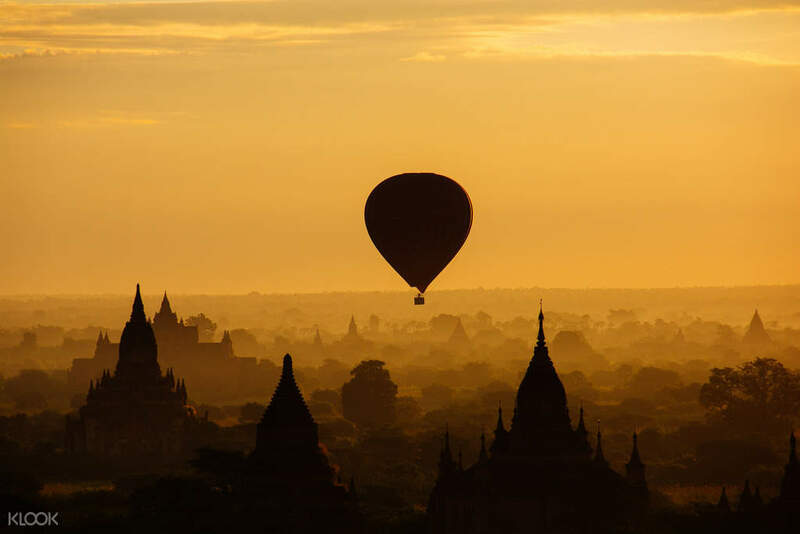 Book now for an unforgettable trip to Myanmar's cultural hotspots! 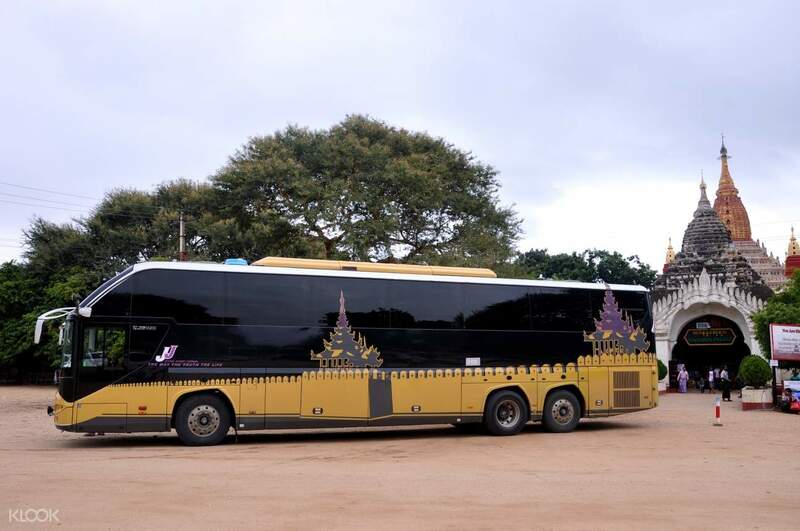 Travel between Bagan and Mandalay with ease via one way bus transfers! Disappointing service. Do not get this bus ticket. On their website it says Ok express bus service was used (attached photo). Called Ok express they said they did not have our name. There was no seat allocation (our hotel told is only a seat allocation would guarantee a ticket). The timing for this bus by Ok Express was 8.30am not 9am. This is most likely a scam. DO NOT BUY!!! Can’t even put a 0 star. Disappointing service. Do not get this bus ticket. On their website it says Ok express bus service was used (attached photo). Called Ok express they said they did not have our name. There was no seat allocation (our hotel told is only a seat allocation would guarantee a ticket). The timing for this bus by Ok Express was 8.30am not 9am. This is most likely a scam. DO NOT BUY!!! Can’t even put a 0 star. This activity is totally a fraud, I bought a ticket from Bagan to Mandalay, I received the confirmation voucher normally but in this voucher there was no specification about wich specific bus company I should travel due to they offer you 4 options, I send them an email without response, however, I arrived to the bus station and I asked for my ticket in all the bus companies one by one but no one had any confirmation with my name even nobody had heard about KLOOK. I had to bought an other ticket directly with the bus company, of course cheaper than KLOOK. The same issue happened with my tickets from Yangon to Bagan and Mandalay to Yangon. I really not recomend buy this tickets, you can buy it directly in the bus station or in their website they have a lot of schedules for every day. Now, I'm looking for the refound money without response. This activity is totally a fraud, I bought a ticket from Bagan to Mandalay, I received the confirmation voucher normally but in this voucher there was no specification about wich specific bus company I should travel due to they offer you 4 options, I send them an email without response, however, I arrived to the bus station and I asked for my ticket in all the bus companies one by one but no one had any confirmation with my name even nobody had heard about KLOOK. I had to bought an other ticket directly with the bus company, of course cheaper than KLOOK. The same issue happened with my tickets from Yangon to Bagan and Mandalay to Yangon. I really not recomend buy this tickets, you can buy it directly in the bus station or in their website they have a lot of schedules for every day. Now, I'm looking for the refound money without response.